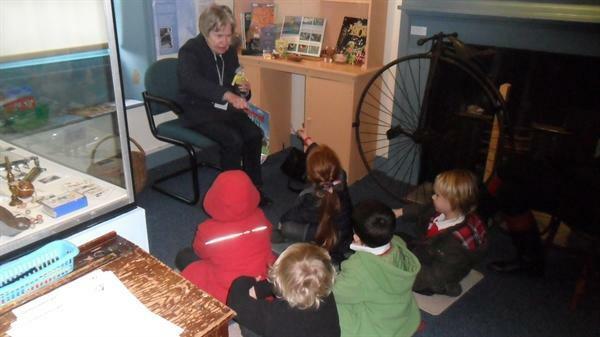 Today the Reception children had an amazing experience at the Priest's House Museum for their "Toys R Us" topic. 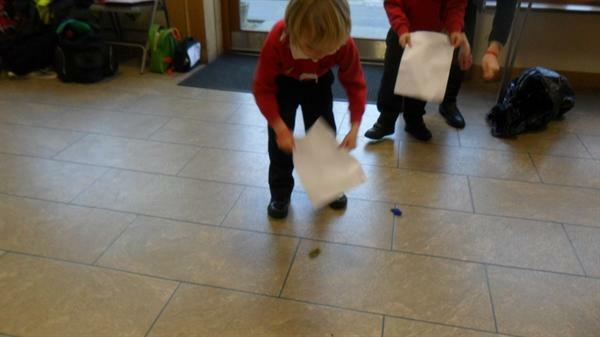 They took part in a range of workshops throughout their visit. 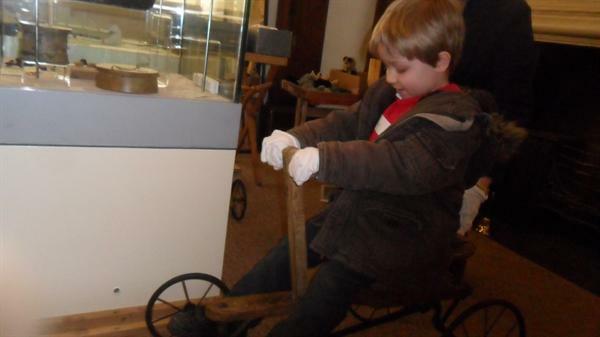 These included: handling and talking about old toys from the museum collections, making their own peg dolls, listening to some traditional stories and playing a variety of traditional games. 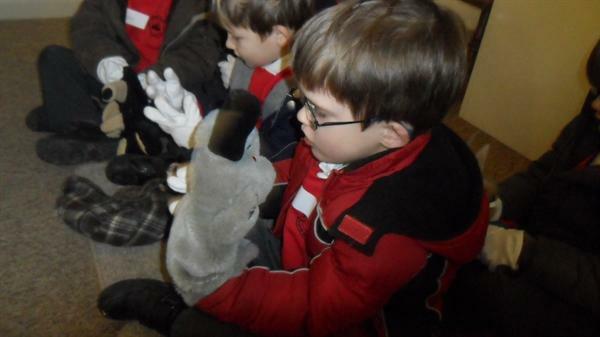 The children were very well behaved and learnt about many similarities and differences between toys 'now' and those 'from the past'.